All financial companies need to share customers' personal information to run their everyday business. In the section below, we list the reasons financial companies can share their customers' personal information; the reasons Bank of Monticello chooses to share; and whether you can limit this sharing. 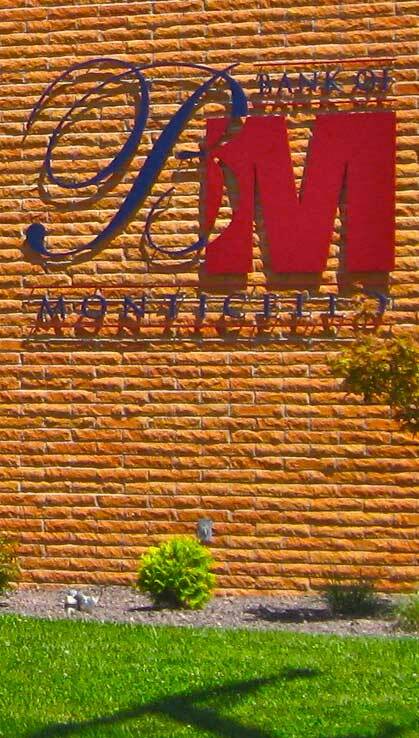 Does Bank of Monticello share? How does Bank of Monticello protect my personal information? How does Bank of Monticello collect my personal information? • Bank of Monticello has no affiliates. • Bank of Monticello does not share with nonaffiliates so they can market to you. • Bank of Monticello doesn't jointly market.